Call Routing Only: Using this approach you are providing a single point of contact to your callers. We are taking the call, logging the call, and simply escalating to your internal team according to pre-defined processes. Top Ten Issues: Using this approach we would offload some of the support from you by resolving calls associated with the top ten issues. 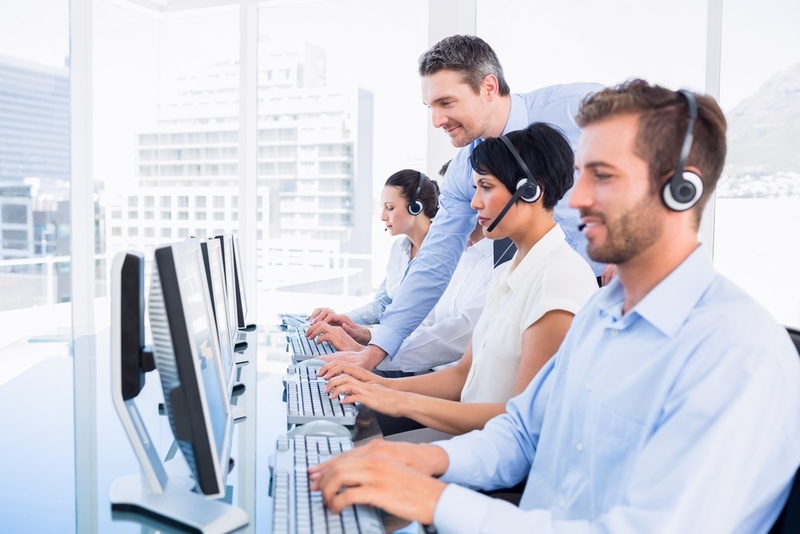 All other calls would be escalated to your internal team according to pre-defined processes. Full Support: Using this approach you would provide our team with training on your application(s) in order to resolve a high percentage of calls upon the first contact. Do you have questions on the software supported, or are you looking for a customized solution?